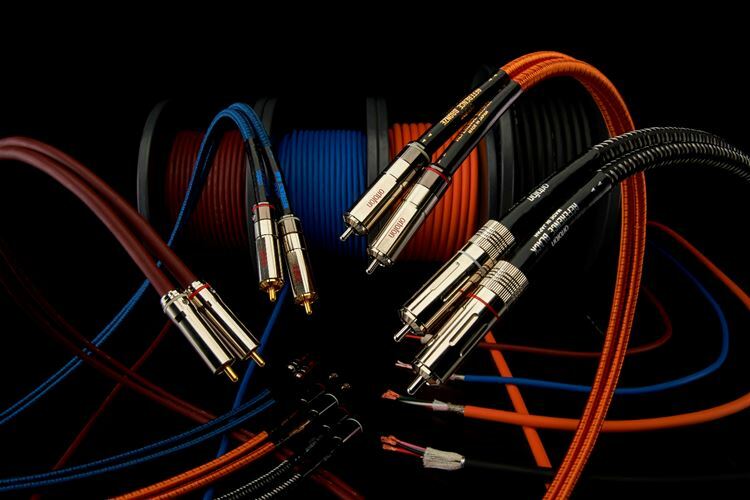 Scottish audio-visual cable manufacturer, Atlas Cables, has appointed MIAN Audio Distribution as UK sales agents for its complete range of specialist Hifi and AV cable solutions. Atlas Cables manufactures a wide range of cables from budget to high end Hi-Fi, as well as products for the custom installation market. Available globally, the UK market makes for around 20% of Atlas’s total turnover. With significant potential for growth, MIAN Audio Distribution will hit the market with new, recently launched products, including the flagship Asimi Luxe and the entry-level Element Integra 2018. 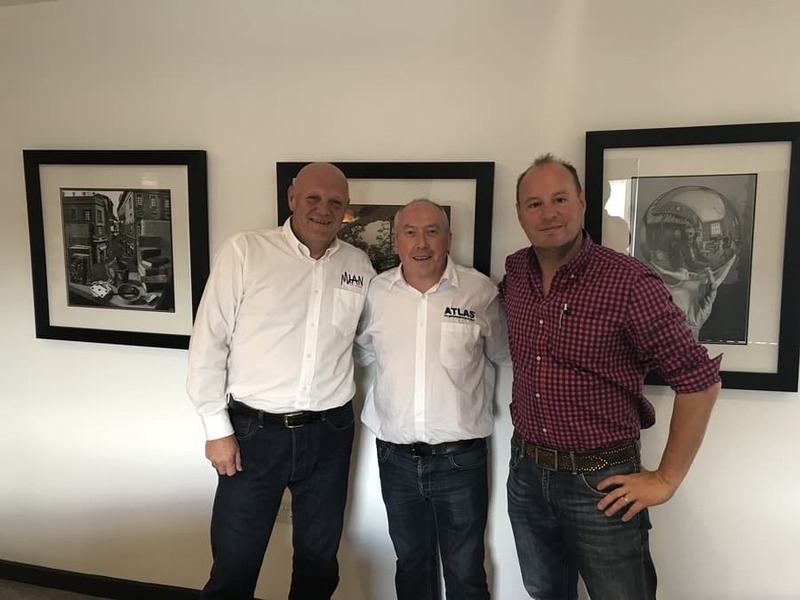 Commenting on the appointment, Atlas’ International Sales Manager Martin McCue said: “We are delighted to announce the appointment of MIAN Audio Distribution as sales agents for Atlas Cables in the UK. This appointment will ensure additional support to our growing network of retailers, which will result in our customers receiving an even greater level of personal service”. Adding his thoughts, Andy More from MIAN Audio Distribution said “The team at MIAN Audio Distribution has always respected Atlas Cables engineering and scientific approach to cable design and in-house manufacturing. Our aim will be to set new standards in customer support, while increasing Atlas’s market share. By combining our excellent trade relationships with enhanced product training and the award-winning products that Atlas manufacture, I am very positive that the brand will continue to expand its presence within UK AV retailers”. MIAN has partnered with Atlas at a time when the company is launching new products across its wide range. The flagship Asimi Luxe, which has a UK SRP of £6,600 per meter, launched at the High-End show in. At the more affordable end of the market, the new Element Integra interconnect and Equator 2.0 speaker cable have just been released.